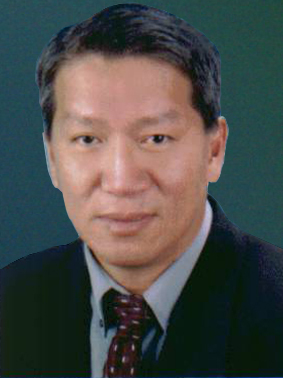 Mr Ng Leong Yen, is a graduate of the renowned Imperial College of Science, Technology and Medicine, University of London from which he obtained a Bachelor of Science Degree in Electrical Engineering, Associate of City & Guilds Institute (ACGI), and Diploma of Imperial College and Master of Science in Computer Science. 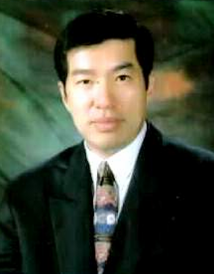 He is an associate member of the Institute of Electrical Engineering, United Kingdom. 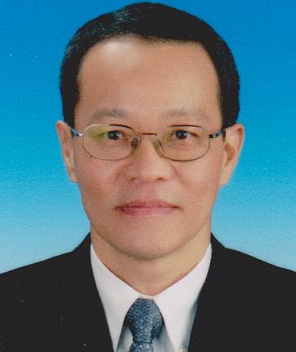 Since 1980, he has been the Director of the Information Systems Department of Teck Guan Group. 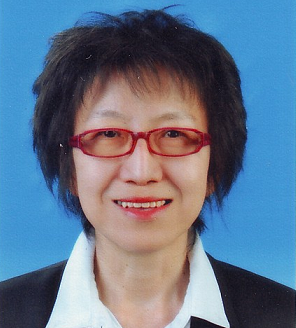 In that capacity, he is responsible for the design, implementation and application of information technology in Teck Guan Group. He is also involved in special projects requiring engineering and technical knowledge; he also has a keen interest in oleo-chemicals activities. 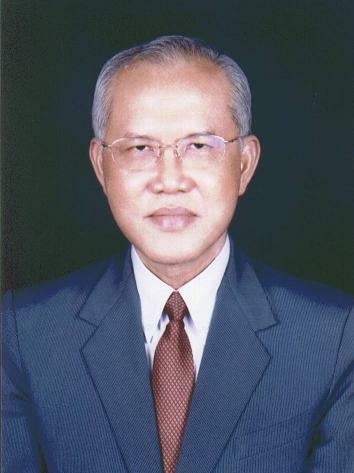 On 15 Oct 2003, he was appointed the Chief Executive Officer of Teck Guan Perdana Bhd. 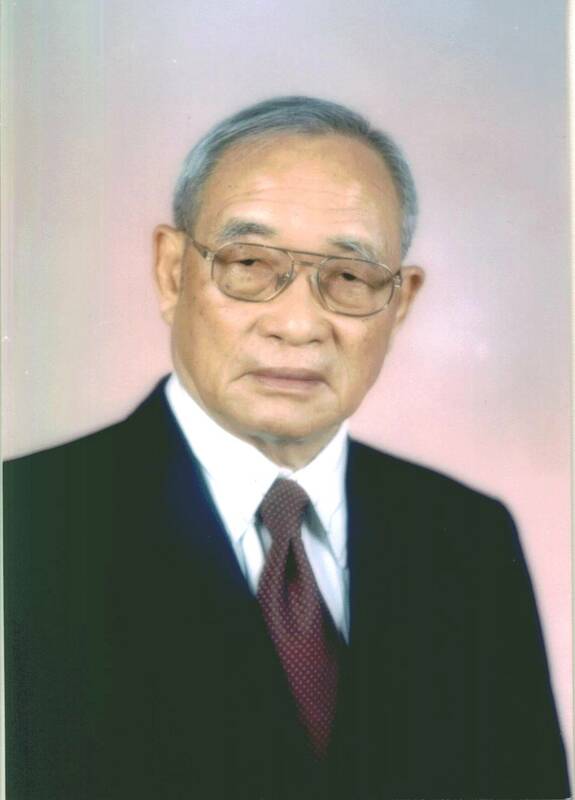 He also sits on the Board of several other private limited companies within Teck Guan Group.